If Bohemian Rhapsody skimmed the surface of Freddie Mercury’s private life, then Rocketman appears to be a wildly entertaining, warts-and-all retelling of the early life of Reginald Dwight. 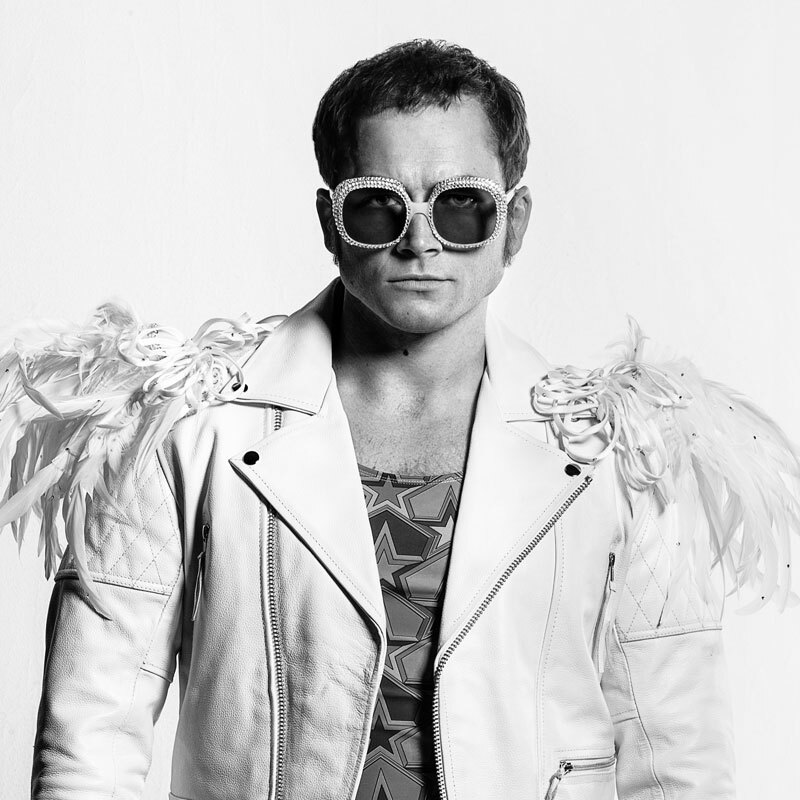 Better known to the world as Elton John, STACK was invited to an exclusive sneak peek of Rocketman, which begins in 1990 after Elton is rushed into rehab, taking a nostalgic, often witty, look back at his life up until that date. 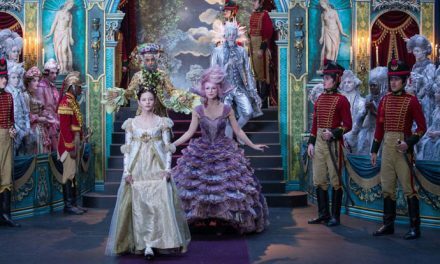 “Clearly this is not the most child-friendly movie,” quips Taron Egerton, 29, who portrays Elton as a musical child prodigy and scruffy-haired bespectacled teenager, transforming into a portly balding showman over a period of 25 years. “There’s no way we could include all of Elton’s life – that would be seven more movies and we’d still only be at Lion King,” muses Jamie Bell, 33, who portrays Elton’s long-time songwriting partner Bernie Taupin. The two men met when Elton was just 20, launching an extraordinary 50-year partnership in which Taupin would write lyrics alone and give them to Elton, who would then compose the melody alone; the same technique they use to this day. Therefore, while the film covers Elton’s early success, relationship with long-time manager John Reid and brief marriage to German recording engineer Renata Blauel, it does not touch on his long marriage to David Furnish and their subsequent happy family life with their two sons, aged six and eight. Nor does it even enter into the territory of Elton’s enormous charitable work, AIDS activism or his 1998 knighthood. 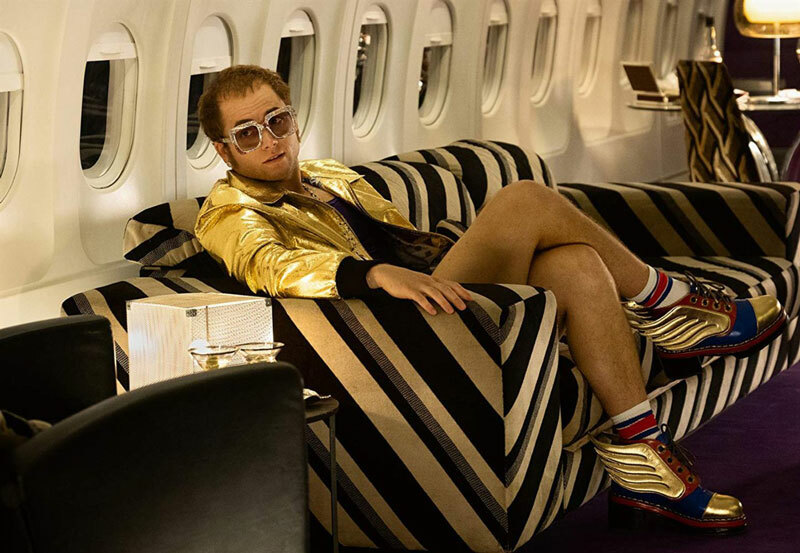 While Furnish serves as a producer on Rocketman, Egerton reveals how Elton and Taupin have yet to see a final cut of the movie. “I’m waiting with bated breath for that. 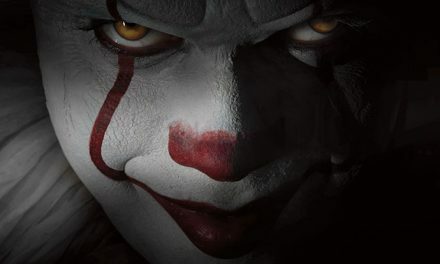 It’s only when they see the movie that I’ll be able to relax,” he says. With Tom Hardy originally attached to the starring role, Egerton would later step into Elton’s sparkly platform boots after Hardy had scheduling difficulties. Egerton was naturally daunted. “Coming in the wake of Bohemian Rhapsody, which is so unmistakably the sound of Freddie Mercury, this, for me, just became about singing the songs as well as I could,” says the actor, who actually sang Elton’s famous ballad Your Song for his drama school audition, going on to record much of the film‘s soundtrack at London’s legendary Abbey Road Studios. “I would get the rough mixes and send them to him. With the music, I really needed to hear from him that he was OK with what was happening. 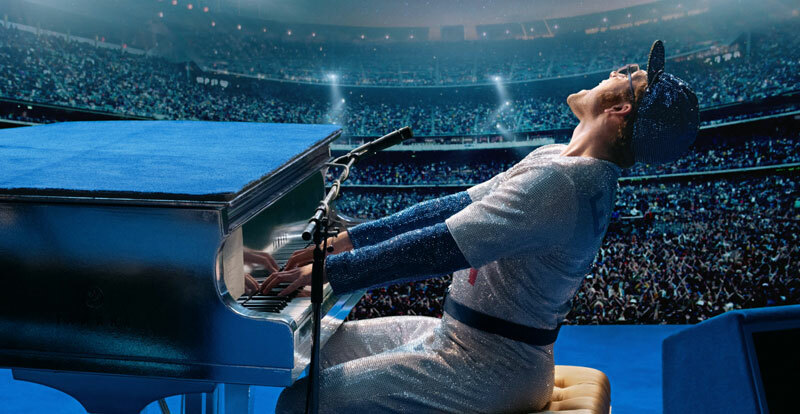 Part musical, part psychedelic fantasy, part dramatic biopic, Rocketman also features extraordinary performances from Tate Donovan as Troubadour impresario Doug Weston, Richard Madden as John Reid, and Bryce Dallas Howard as Elton’s mum. “I’m a straight actor playing a gay icon but I felt very keenly that, if I was going to do this, that we had an obligation to honour that side of his story,” says Egerton, pointing to Rocketman’s love scene between himself and Madden‘s Reid. “I’m very proud of it,” he adds. “It’s the first love scene I’ve ever done, and its two young guys falling in love at a time when it possibly wasn’t that socially acceptable and I’m really proud of it. [The gay community] feels a certain sense of ownership over that community, so we have that responsibility to honour that part of their story,“ he says. Of course it’s not difficult to imagine how the gay community felt let down by Bohemian Rhapsody’s handling of Mercury’s own love life. Hopefully there will be no such disappointments with Rocketman. 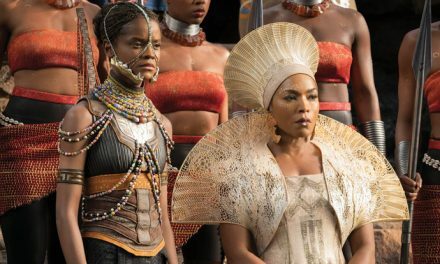 “I’m really grateful that Paramount wanted to push and honour this and see it reflected in our film,” says Egerton, explaining how the mandate for the film was always that it wouldn’t be an out-and-out biopic; that it would lean into elements of fantasy. “Elton is such an unusual animal in that he’s changed so much throughout his life. I think he started out as someone quite shy and naïve and innocent. “He’s told me some stories about him as a young man and they kind of defy belief, knowing him now. He’s certainly no shrinking violet now,” says Egerton of the living legend, who turns 72 next week. Playing Elton over a 25-year span, Egerton says it was easier to play the older version. “I’m blessed with quite youthful features, although it’s quite annoying getting turned away from the pub at 29. But I found it easier playing him older. I think because all the time I’ve spent with Elton has been with older Elton, whereas I haven‘t spent any time with 21-year-old Elton. 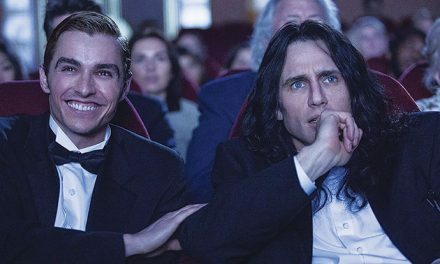 “There is plenty of footage, although people portray a version of themselves on camera,” says the actor, adding that it all started to come together the first time he sat down with Elton two years ago, sharing a take-out curry together at his house. For Bell, he was able to spend time with Taupin at his home in Santa Barbara. This is not Furnish’s first time putting Elton on the big screen, 22 years ago directing the documentary, Tantrums & Tiaras.